Welcome to my little corner of the web. I plan to use this space to share inspiration for crafty folk and anyone interested in the inevitable chatter of my daily life. Today I was flipping through my Google Plus posts and noticed one of my connections was looking for someone to do a review of her book. As my wee one was right beside me I asked him if he wanted to see a story book on Mommy's phone. He peeked onto my screen and was immediately interested. The beautiful illustrations are so whimsical and portray the story so beautifully it was hard not to be interested. We read the cute little story together and he really enjoyed the silliness of the plot. His birthday is coming up so I think that I will be ordering this one for our bedtime bookshelf. 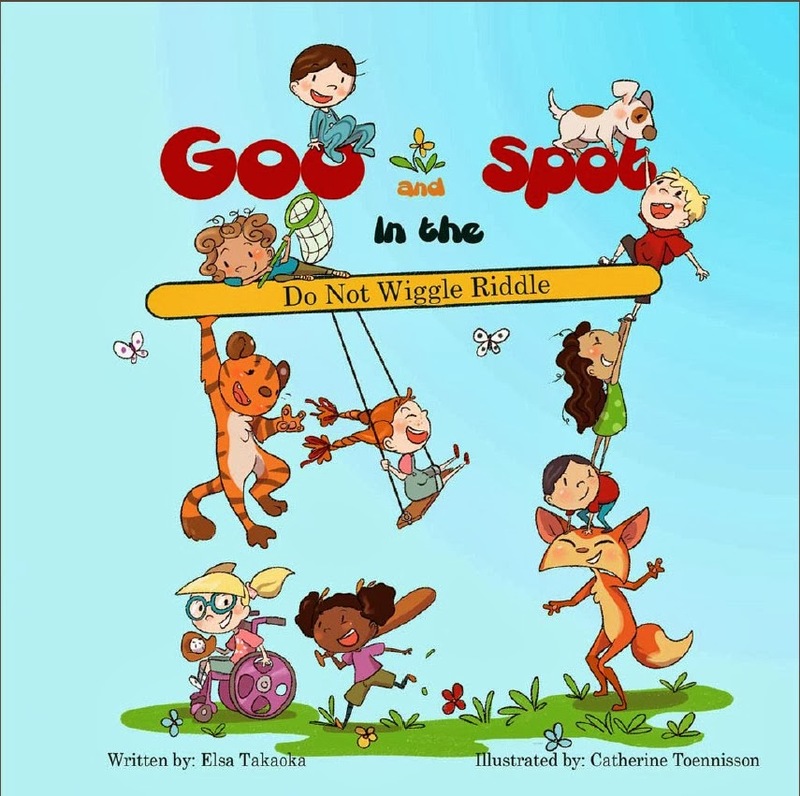 If you are looking for a sweet, engaging story for your preschooler you won't want to miss Goo and Spot. I know my family will be looking forward to future adventures with these two spunky friends. Want more Goo and Spot? 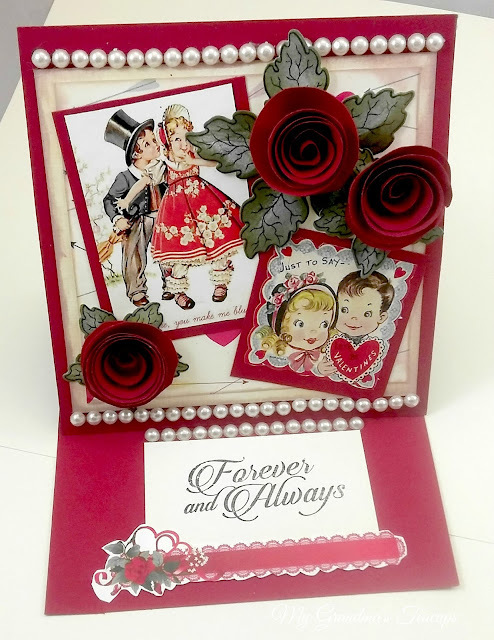 Visit the author Elsa's page or read more reviews at fellow blogger Emma Northcott's site. Elsa also provided some really cute colouring pages! You can download them from Here! 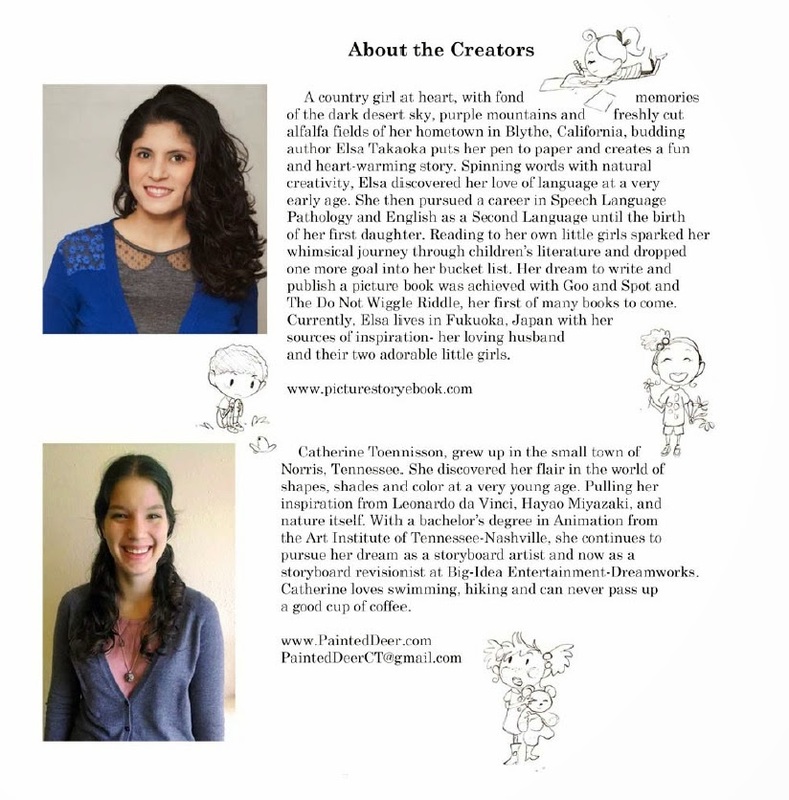 Like Elsa's page to stay informed of where and when you can get your hands on a copy of this adorable book. 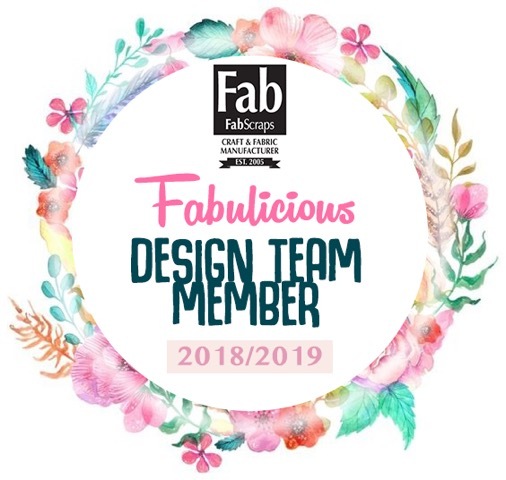 Fabscraps Design Team Unboxing "All Aboard" and " Holly Jolly Christmas"
Heroes of the City Giveaway!!!!! Some posts on this blog contain affiliate links. I receive a small commission whenever a product is purchased through these links. All opinions expressed on My Grandma's Teacups are solely my own, and I only suggest products or services that I believe will be helpful to you, readers. Visit My Grandmas Teacups's profile on Pinterest.